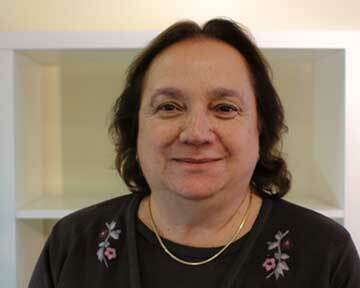 Mary Ann is a Language Lab Educator who works with students individually or in small groups. She is trained in the LiPS program and Orton-Gillingham and holds her Masters of Education as a Learning Disabilities Specialist. She is also certified in Emotional Handicapped, General Special Education, and Elementary Education. Mary Ann believes that every child wants to learn and succeed; her job as an LSA Educator to make sure that happens.